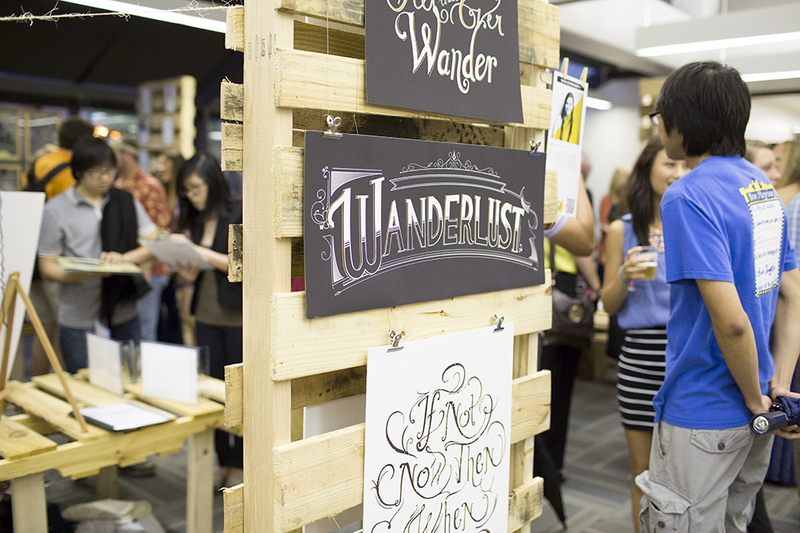 The LSU School of Art’s graphic design concentration leading to the Bachelor of Fine Arts and Master of Fine Arts is among the largest and most comprehensive in the region. Animation Career Review ranked LSU 25th among public schools and colleges (top 5 percent of schools considered) and fifth in the South (top three percent of schools considered) for graphic design. Faculty dedicated to exceptional teaching, together with several practicing professionals who offer instruction at the intermediate and advanced levels, prepare students to become visual communicators, critical thinkers, and creative problem solvers. Wherever words and images are used to present information or attract attention—in print, on websites, at a retail store or business office, in multimedia and multidisciplinary projects—today’s graphic designers are challenged to be masters of a complex cluster of aesthetic, conceptual, technological, social, strategic, and presentation skills. 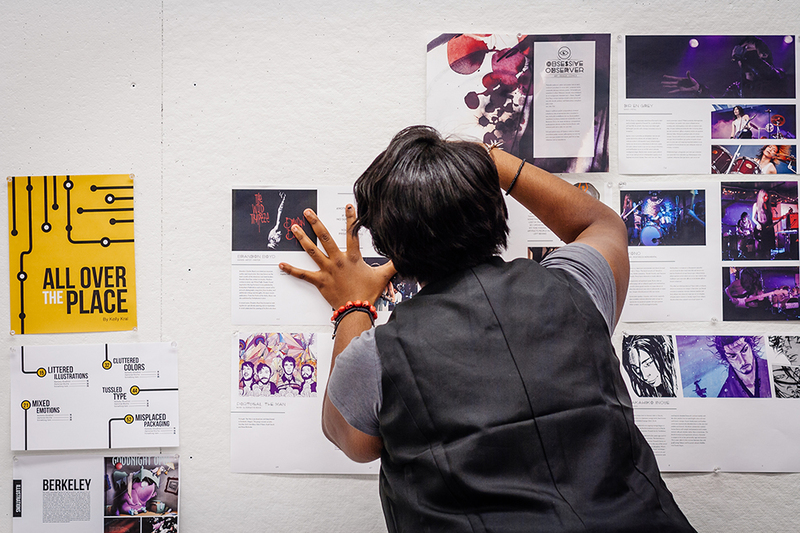 The BFA and MFA graphic design curricula prepares students to meet these challenges through a broad range of experiences in the development of work in typography, illustration/digital imaging, print and editorial design, information design, motion graphics, packaging, environmental design, identity design, and branding. Whether our students choose to pursue independent professional practice or become members of a creative team in design, advertising, corporate communications, education, publishing, or the non-profit sectors, they are equipped to be creatively inspired and thoughtfully analytical in addressing issues of value and meaning in their work and their lives. After—and even before—graduation, our students have achieved recognition in design competitions at the regional, national, and international level. 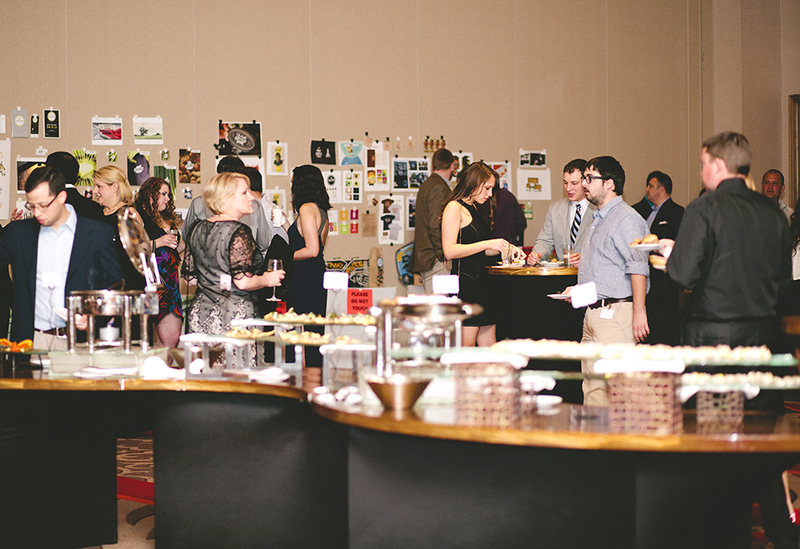 Students bring home awards every year at the annual Addy Awards Gala. The Fulbright Scholar Program will fund Professor Richard Doubleday’s research on contemporary Chinese graphic design. 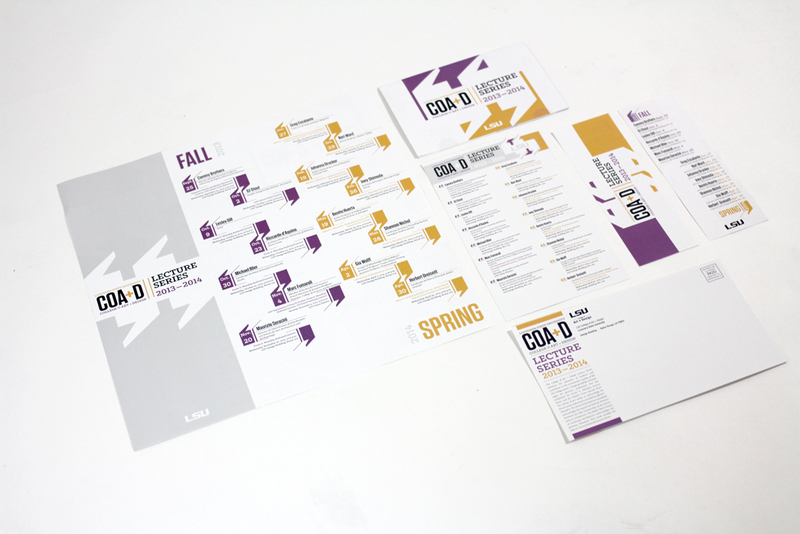 Students participated in a design competition for Lamar Advertising. 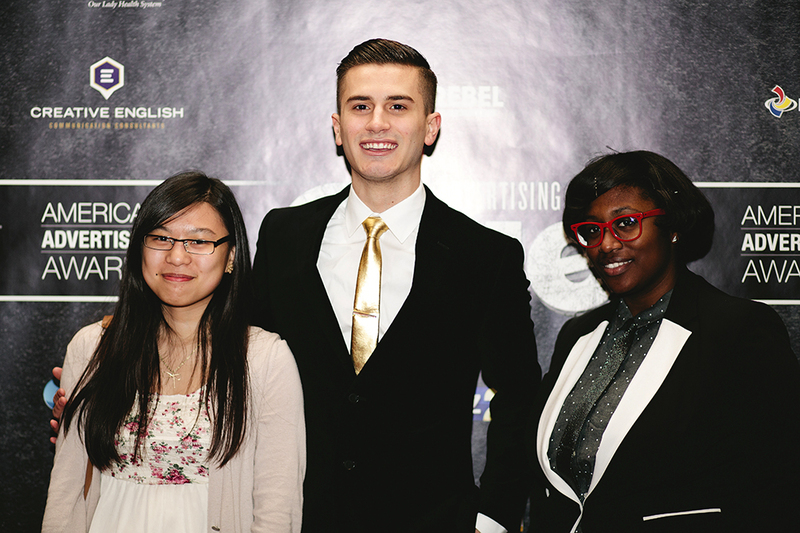 The winning students’ work was displayed on local billboards. The BFA curriculum requires 120 total credit hours of study, beginning with 18 hours of foundations courses in the first year. Students are encouraged to participate in internships for course credit, which are available in the spring, summer, and fall semesters of their third and fourth years of study. 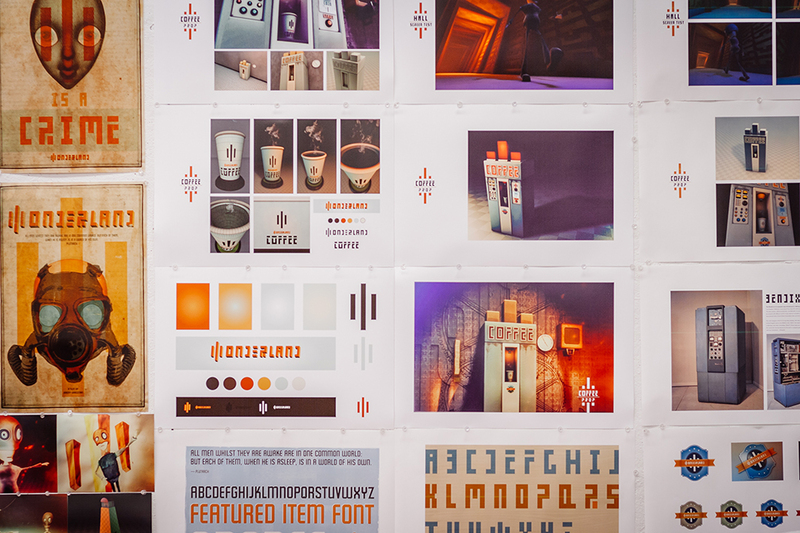 The final semester of study is dedicated principally to the senior project in graphic design, which involves extensive, student-directed research investigations in graphic communications. 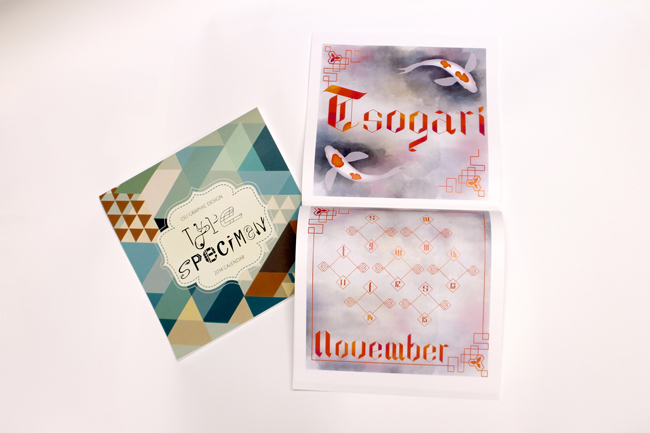 One of the goals of this interdisciplinary course is to have each student address, through self-authored graphic design projects, social, environmental, political, linguistic, philosophical, and cultural issues across the academic spectrum. These visual investigations culminate in an exhibition. The MFA program is a conceptually based, three-year, 60-credit-hour course of study. The program includes research and discourse of both modernist and postmodernist methods, strategies, and analysis of the practice of design and their implementation to contemporary graphic design. 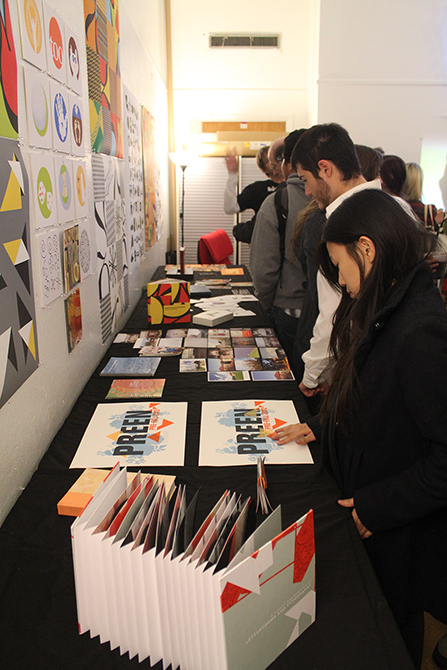 Students are encouraged to investigate new concepts, remain up-to-date with contemporary developments, and adhere to the principles of integrity and the standards of professional practice in the field of graphic design. The course of study is supplemented by workshops and lectures by national and international visiting artists, scholars, and design professionals. The final year of study is dedicated principally to the master’s thesis—submitted as a thesis report and exhibition, for which it is anticipated that students will make original and comprehensive student-directed research investigations in graphic communications. View all School of Art faculty. 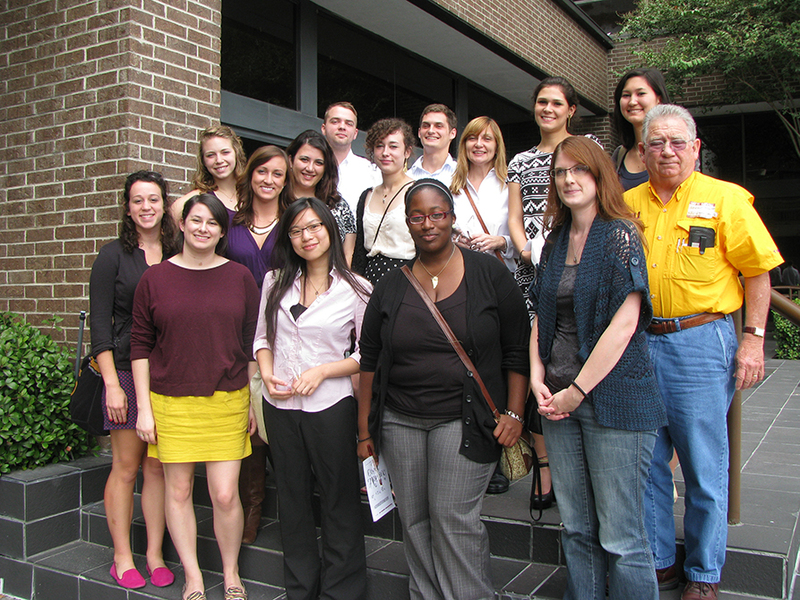 Graphic design at LSU has a thriving internship program through its long-lasting relationships with local and regional graphic design firms. The internship course (ART 4574) is offered in the spring, summer, and fall semesters. Many students use the summer internship course as an opportunity to intern in cities such as Dallas, New York, or Atlanta. 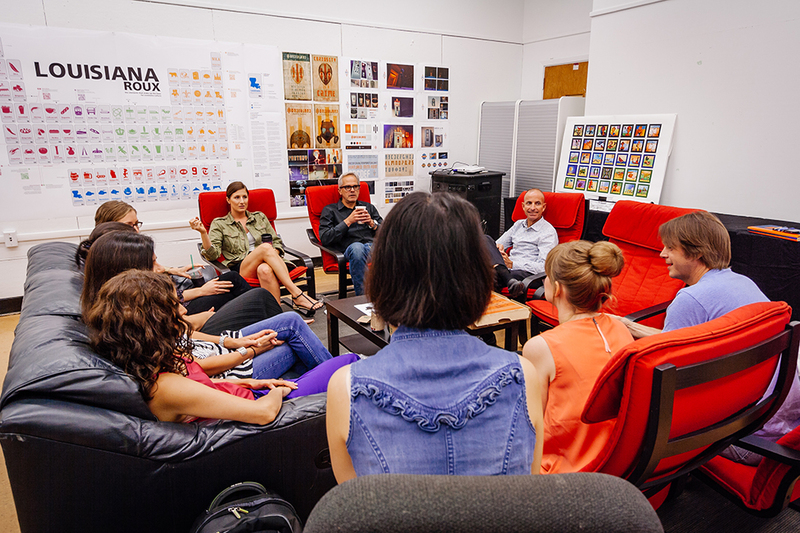 The School of Art regularly brings notable graduates and guest speakers to campus as part of its Visiting Artists & Scholars Program, providing further opportunities for students to extend their creative interests and to establish connections with artists from a variety of disciplines. 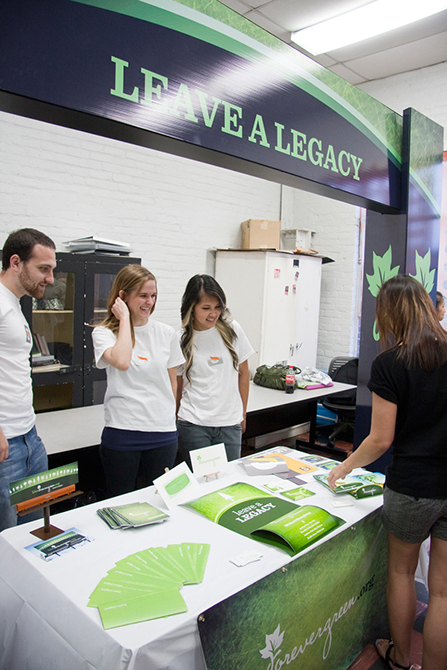 The Graphic Design Student Association (GDSA) regularly holds extracurricular field trips and lectures, and the Graphic Design Student Office (GDSO) is a highly successful student-managed design office. 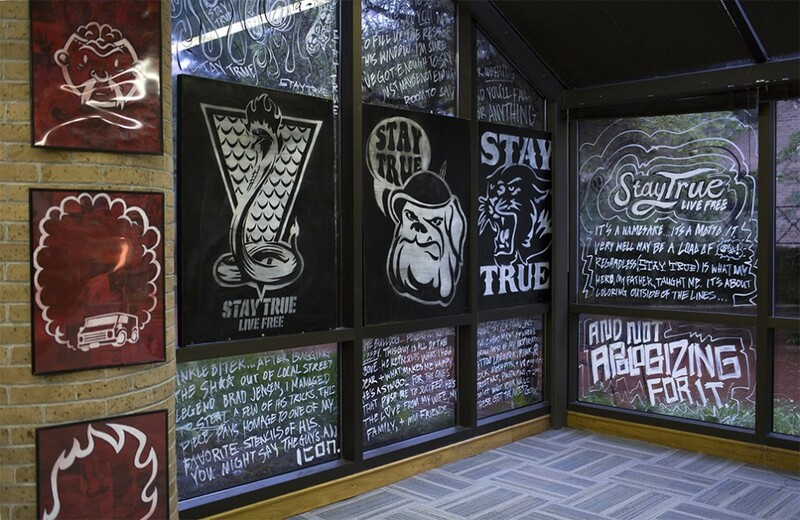 The graphic design program is associated with AIGA (the Professional Association for Design), and offers a student chapter and regional association with the New Orleans AIGA. The graphic design program also partners with AAF-Baton Rouge, an affiliate of the American Advertising Federation, to reach local professionals established in the fields of advertising, sales promotion, public relations, marketing, production, and the buying or selling of advertising. 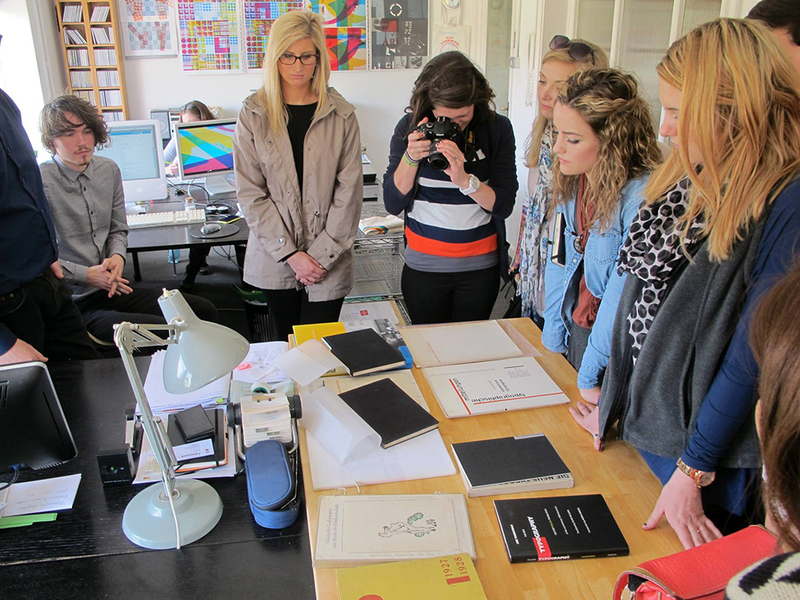 GDSA offers its members many design-related activities throughout the year, such as field trips to local design firms, fundraising activities, student competitions, and participation in professional design club activities. Visiting artists, scholars, and guest lecturers provide further opportunities for students to extend their creative interests and to establish connections with artists from a variety of disciplines. Graphic design occupies offices, classrooms, and studio spaces in the Art Building, which houses the Design Shop, Fabrication Factory, and IDEA Hub, along with two teaching labs equipped with state-of-the-art hardware and professional quality software for still and motion graphics, photography, digital imaging, web and interactive design, 3D modeling, and animation. Students have access to a traditional wood-working shop; digital fabrication, photography, and lighting equipment; large-format printers and scanners; an arboretum; a foundry; a motion-capture studio; high-end work stations; and more. 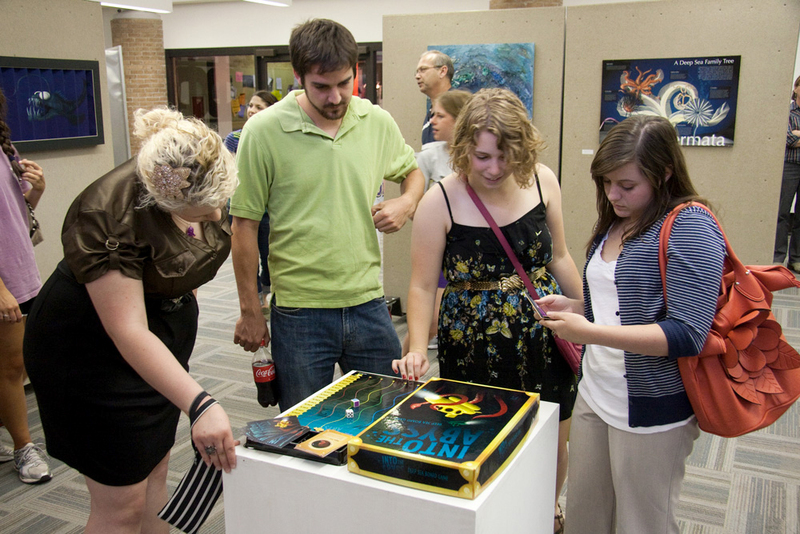 The School of Art hosts exhibitions throughout the year at its on- and off-campus galleries. Students have abundant opportunities to see and experience innovative work from a wide range of perspectives and social themes. Renovations to the Studio Arts Building are underway. The building is the gateway to the historic part of campus and will promote arts to the community and provide state-of-the-art facilities and studios for students. GDSO provides professional design services for local community organizations and university departments.